A full bodied herbal aroma that is stimulating and invigorating, just like the culinary herb. 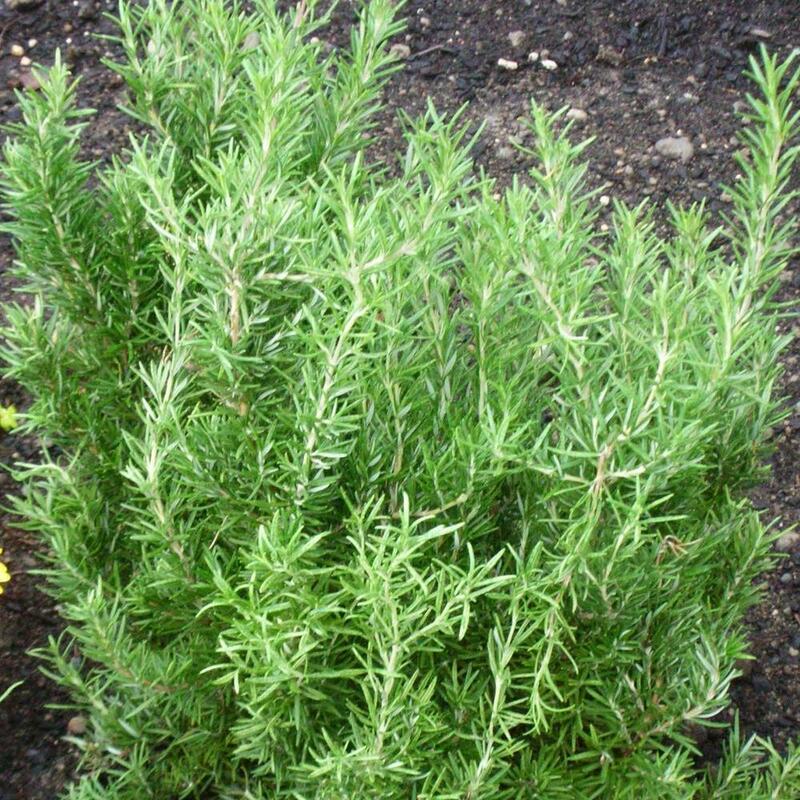 A popular cooking herb, Rosemary packs a punch. Stimulating to the body and mind, it helps with focus, memory retention, and staying alert. 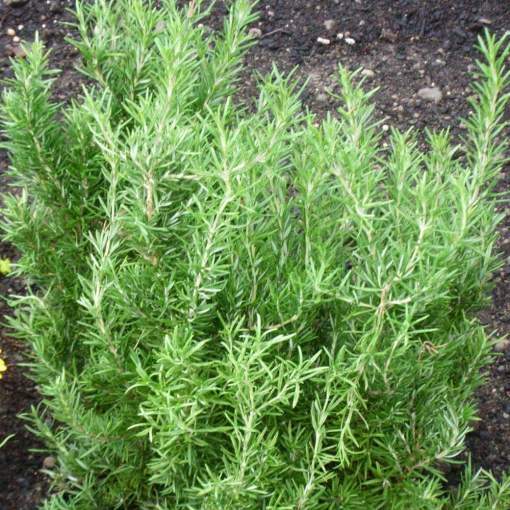 This variety is especially great at clearing the head and sinuses, soothing headaches and muscle aches and is useful for viral infections. Also a digestive stimulant, it’s great for the liver and gallbladder. Regenerative to the tissues including the skin, anti inflammatory and great for circulation. Safety Concerns: Epileptics should use caution with this oil or avoid it entirely. Increases blood pressure. Always consider individual allergies, sensitivities and health concerns when using essential oils.